The Photography Committee supports the Museum’s efforts to build and maintain a world-class photography collection and sustains programs, projects, and activities of the William and Sarah Ross Soter Curator of Photography. 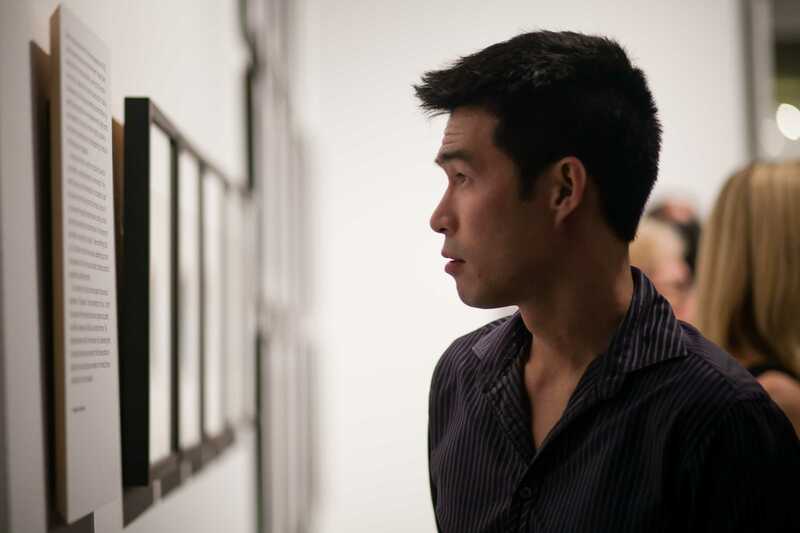 The committee, as advised by the curator of photography, uses members’ dues to acquire photographs for the Collection, and underwrite the cost of educational programs, publications, or photography exhibitions organized or hosted by the Museum. Members of the committee enjoy invitations to lectures, conversations with photographers and artists, receptions and dinners; and travel to art fairs, festivals, and artists’ studios. The Museum’s Photography Collection includes more than 4,500 photographs that span the history of the medium.